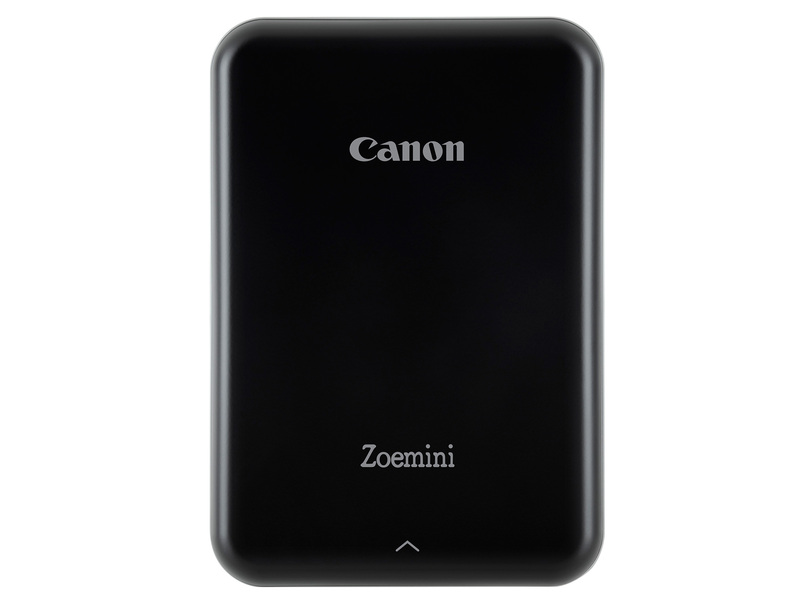 Despite most images existing exclusively in digital format these days, there is a good choice of portable photo printers available in the market and Canon has just added a brand new option to the segment in the shape of the Zoemini. Like most printers of this type, the Zoemini uses ZINK printing technology – ink is stored in water- and tear-resistant 2” x 3” photo paper. Larger output sizes can be achieved through the Canon Mini Print app that allows you to “spread” images across four or nine of the self-adhesive sheets. The Canon Zoemini and the corresponding mobile app for Android and iOS will launch on September 5th. In Europe it will retail at €140 (approximately $160). No information on pricing and availability in other regions has been provided yet.